Our specialty is performing First Class Weddings to have all your guests bragging to you about how much fun they had dancing! From day one we will help with all your planning with our interactive Log In so you can have total control of all the details. Call today! 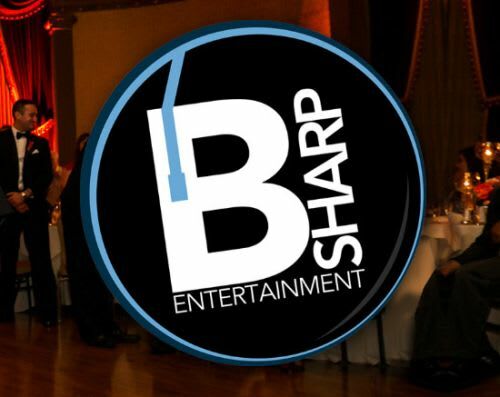 B-Sharp Entertainment provides a perfect mix of music and fun at wedding receptions throughout New England. 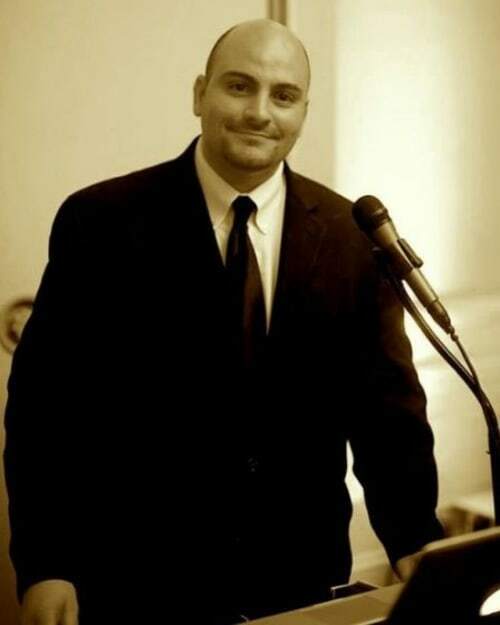 Featuring the talents of Brendan Lafferty, we offer Award-Winning DJ Entertainment, Event Lighting and Photobooths for events of all types. Winner of the 2016 "Best Of Weddings" award from The Knot, and the WeddingWire Bride's Choice Award in each of the last seven consecutive years. 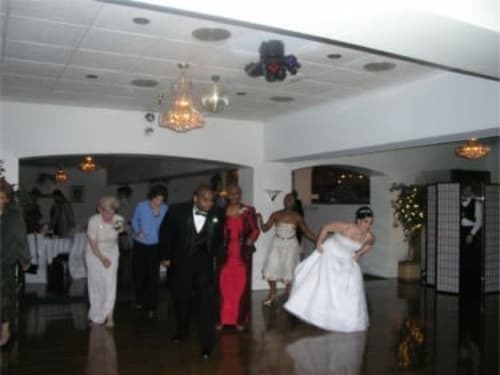 We have been New England's #1 choice in Disc Jockey entertainment at weddings since 1985. Personalized service is our specialty. Mention that you saw us on RIwedding.com for a special discount.